i've had a few but the one this is my latest buy back. the heuer deep dive with original bracelet. only thing that some would scoff at is that it's a quartz, but since they didn't make an automatic version you get what u get and u don't get upset. 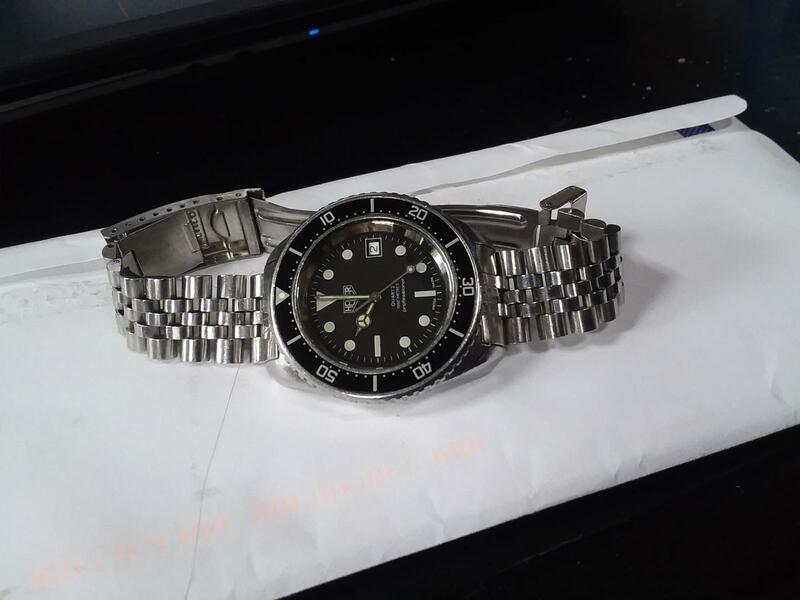 picked this watch up recently for less than i sold my first one for 5 years ago. 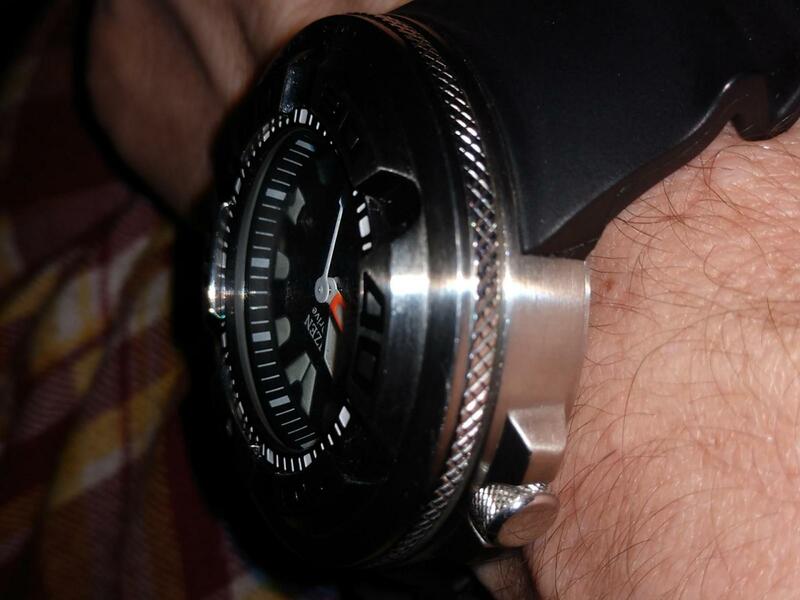 and that one didn't have the right bezel inlay or the bracelet. finding one with the bracelet commands a premium as is needs special end links. I have bought and sold many watches that I'm sorry I flipped, but none to the point that I would buy another one! I have flipped countless watches over the years and I don't regret a single one. Also I have never re purchased any that I have sold, far too many watches out there to buy and try. Sent from my Sinclair MK14 using a dial up modem. 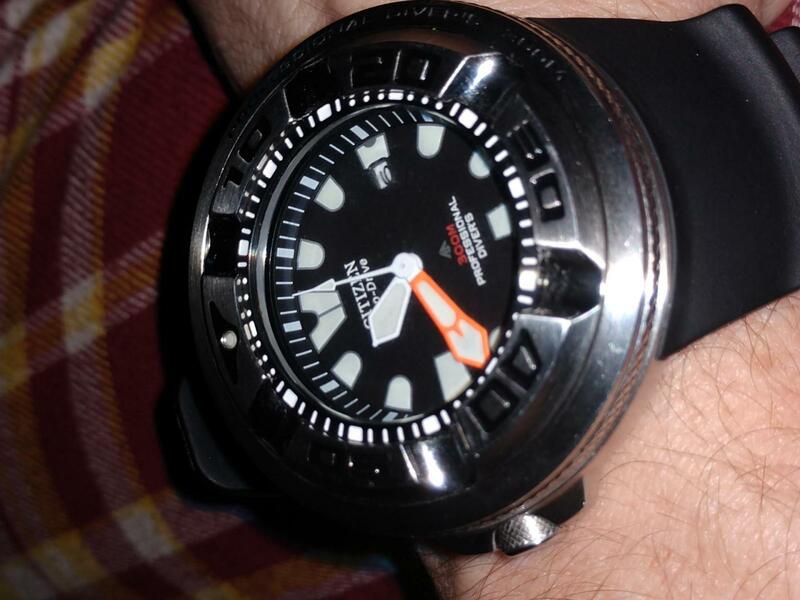 I have purchased the Seiko Adamatic Diver SRP777K1 and sold it. I wish I would not have sold it but I have not re-purchased it yet. It is getting a little harder to find. Always loved the face of this one, the build and fit were spot on. D_D's right "far too many out there to try." i might aspire to Chazz's "many" but i've only sold the one & could count my meager purchases with two hands. 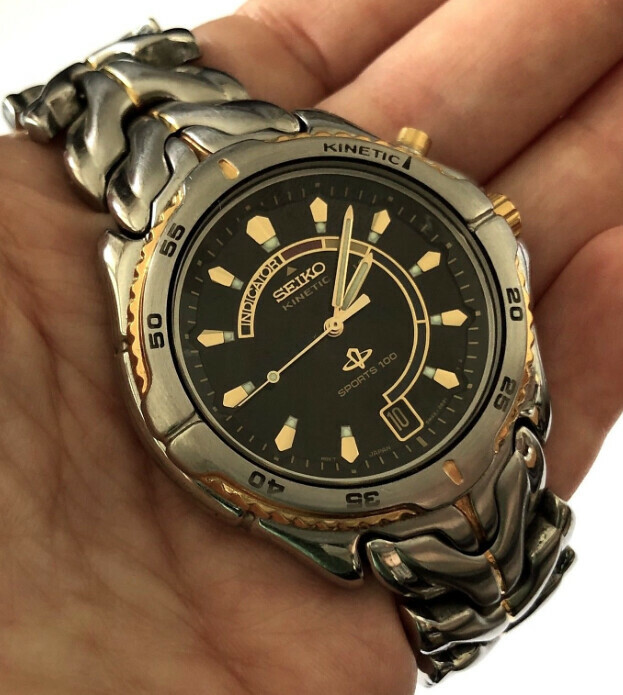 If the Seiko K was pristine i'd buy it back. I miss a Timex Indiglo though, that one though, not it's siblings. want those beauties back like that ! 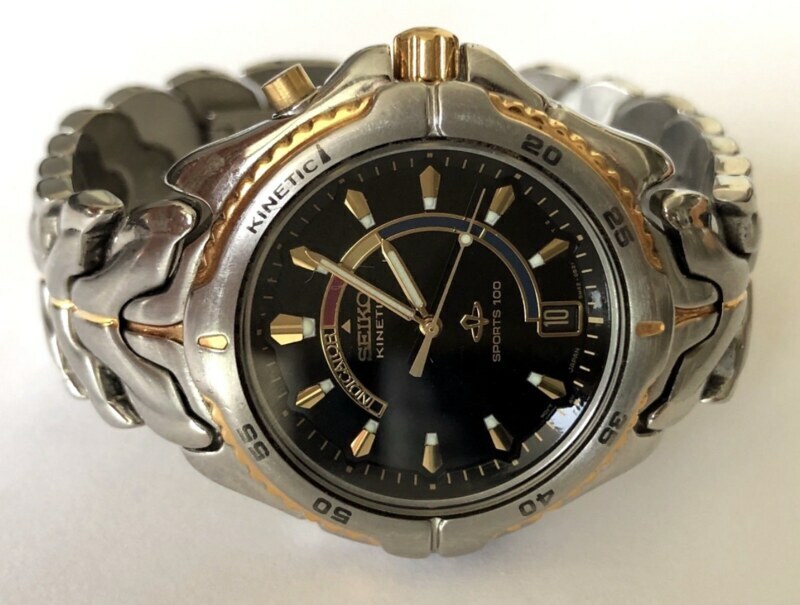 of those watches, and looking to add them back into the line-up. It's really pretty cool ! pics on the site by the way. Lou Snutt doing a repurchase? to flip it, even if I have forgotten. Hamilton Pan Europ Chrono and the Ball Hydrocarbon. Dunno why, but its saying..."take me back!" Matter of fact, in the mail as I write this..
Robotaz and dermouse like this. Did it bought it on impulse for a good deal used. Sold it due to sheer size. Kinda missed it so I traded to get it back. still by far my largest piece but I like it. That’s the smaller 42mm version. I owned one and want to kick myself for selling it. I also had two of the 46mm black ones. Great watches. But I like the bezel and markers on the smaller one.